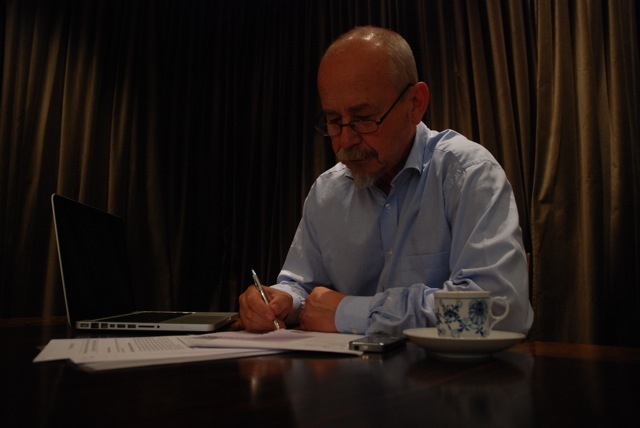 The National Association of Municipalities in the Republic of Bulgaria (NAMRB) has given Lars M Andersson the assignment to do a first study of the possibilities to introduce Pooled Financing Mechanism (PFM) in Bulgaria. 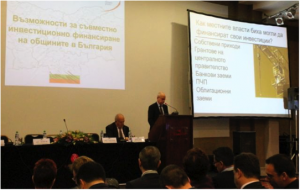 Mr Andersson presented the study in Sofia on February 24 in front of 500 representatives of Bulgarian municipalities, in conjunction with te Annual Meeting of the NAMRB. Further discussions on the same subject took place the following day at NAMRB’s headquarters. In conclusion, Mr Andersson found that the introduction of PFM in Bulgaria is feasible and recommended the next steps to be taken. Link to executive summary of the study.